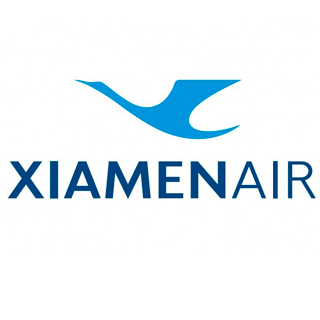 Xiamen Airlines operates domestic routes across China, but international routes. It is member of SkyTeam. It operates with 158 Boeing aircraft.